Several studies have explored the association between environmental toxins and ALS, but a causal link between the two has not been established (Trojsi et al., 2013). An experimental approach described in the March 31 Nature Communications could provide a strategy to prospectively screen for pesticides and other environmentally-used chemicals that may be linked to neurodegenerative diseases, including ALS. Researchers led by Mark Zylka from University of North Carolina, Chapel Hill, NC, exposed mouse cortical neuron-enriched cultures to 294 environmentally-used chemicals, and profiled the transcriptomic changes caused by these chemicals. They next clustered the compounds associated with similar transcriptional signatures, and compared these signatures to gene expression patterns from postmortem human brains from people with autism or neurodegenerative diseases, including ALS. Intriguingly, a cluster of compounds triggered transcriptional changes observed not only in autism, but also in Alzheimer’s, Huntington’s disease and ALS. 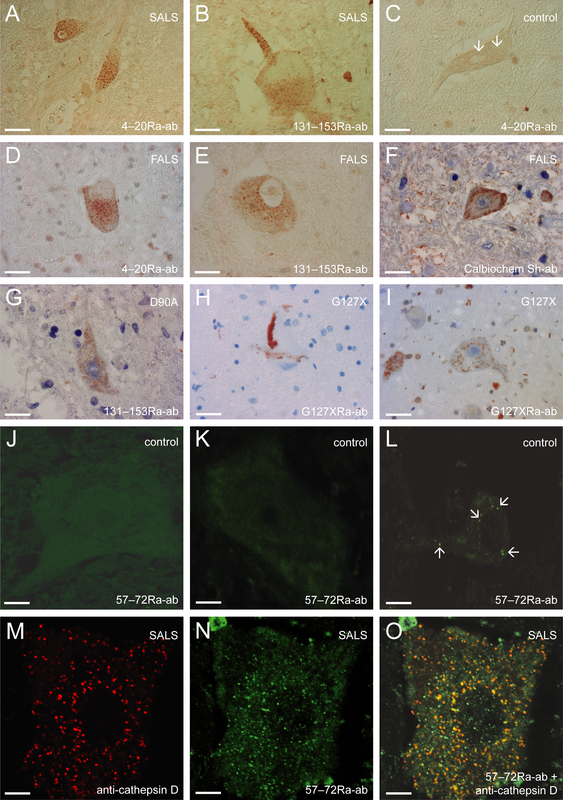 Additional compounds mimicked changes observed in ALS mouse models expressing human TDP-43, providing interesting leads for further investigation at the mechanistic and epidemiological level. Click here to read more about this study, and here for the full text of the publication.